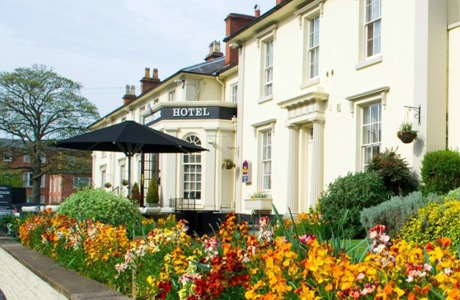 The Grosvenor Hotel Stratford is a gem and Stratford Upon Avon's best lept secret! The grade 2 listed building is steeped in history. With intimate lounges, individually decorated modern bedrooms and located just 3 minutes from the town centre. 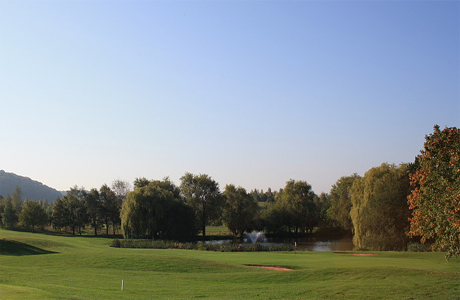 Stratford on Avon Golf Club founded in 1894 is a challenging, picturesque par 72 course, respected by both low and high handicap golfers. 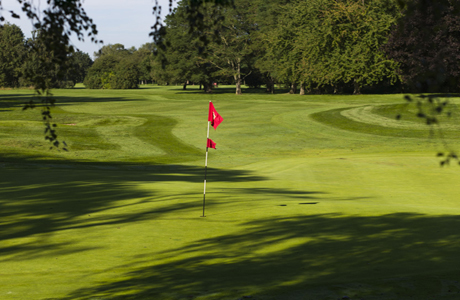 The fairways are lined by mature trees and the sandy, easy draining subsoil enables play virtually all year round. The International Course at The Vale is situated in a natural amphitheater of mature woodland in breath taking scenery. It offers the perfect balance between a golfing challenge and the natural aesthetics. It has something for every golfer. Ingon Manor is a par 72 championship golf course, standing at 6575 yards with USGA specification greens. It has been designed to test all standards of golfers especially the signature hole par 3 17th at 203 yards over water to an island green.